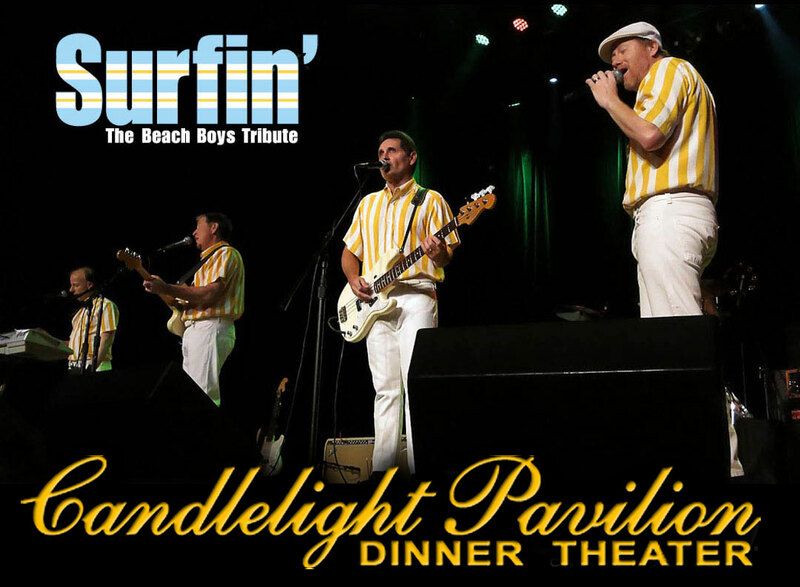 The Candlelight Pavilion – Surfs up as Surfin’ returns to The Candelight Pavilion for more ” Good Vibrations” and an all new show. 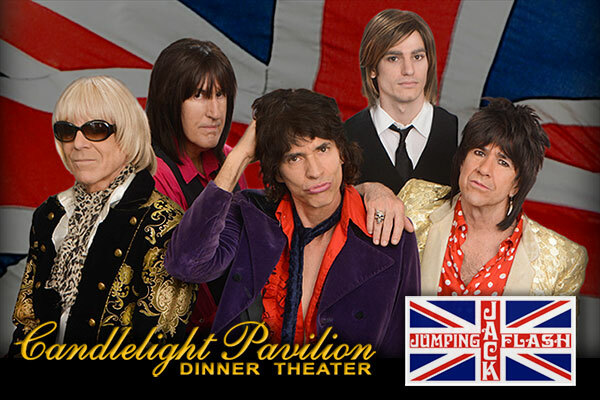 Join me for a night of hits from the Premier Tribute to The Rolling Stones -“Satisfaction” guaranteed. Legendary Shows provides entertainment services from artists bookings to show production. We manage and represent both National and Tribute artists, be it one artist or a multi-act package. Production services are also available for stage, sound, and lights for your event. Whether you have a large or small venue we deliver quality entertainment coast to coast. Leave the details to us, our years of professional experience and a personal friendship with the artists, combine for successful productions from Legendary Shows. Brian Beirne, Mr. Rock N’ Roll ®, has been producing Concerts for over 25 years and his decades on radio have made him one of the most sought after concert and event hosts. The Music You Remember 60’s…70’s…80’s along with music from other genres and eras available. Swing Bands, 80’s Cover Bands, Acapella Doo Wop, Christmas Shows, & Dueling PIanos. Original Artists & Tribute Shows. ” Surfin-The Beach Boys Tribute always sells out for us..Great show!! The best call we ever made was to Legendary Shows…..we just can’t say enough how good this show was. Your professionalism in booking, planning and delivering quality entertainment was also an asset to our conference. When we return to Southern California, you will top our list for securing high quality entertainment. Incredible! Simply Amazing! Blockbuster Attendance! The highlight of our Summer Concert Series at The Balboa Bay Club & Resort, this is without a doubt one of the best shows presented with the highest quality standards. Legendary Shows represents the finest in entertainment and has developed shows your audiences will love. 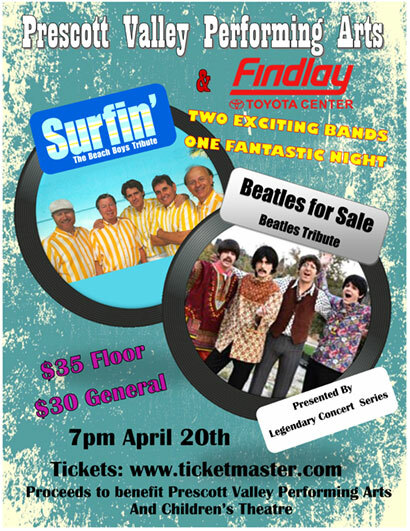 Surfin’ Safari recreates the legendary Beach Boys performing at their best! Working with professionals to exceed our guests expectations is a must, Surfin’ Safaris surpassed my expectations. Please enter your contact details and a short message below and I will answer your inquiry as soon as possible.